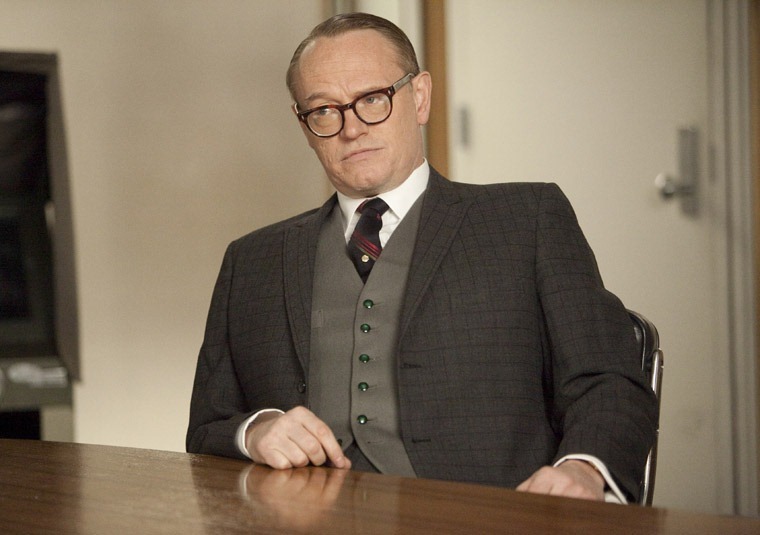 Jared Harris Boards AMC’s Anthology Series The Terror! Jared Harris has been cast as Captain Francis Crozier, Captain of the HMS Terror in AMC’s anthology series The Terror – based on the novel by Dan Simmons. The Terror begins production in Budapest this winter aiming at a 2017 debut. Read on for details. It’s He-e-e-re! The Poltergeist Trailer! 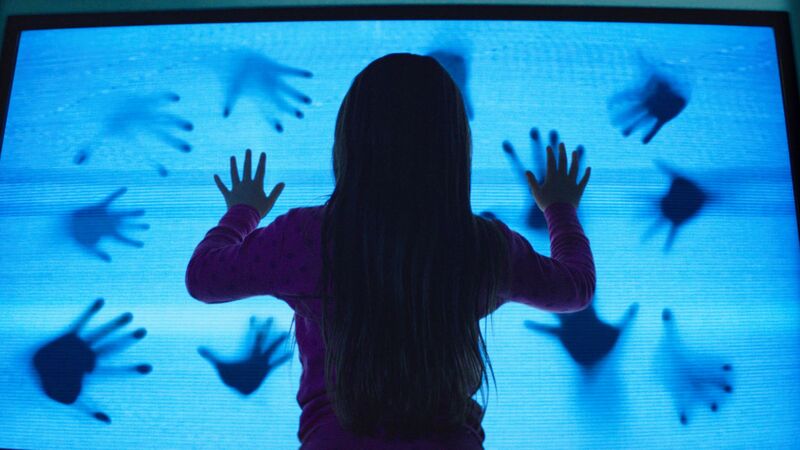 The Poltergeist remake looks a lot scarier than the original – at least, judging by the trailer. 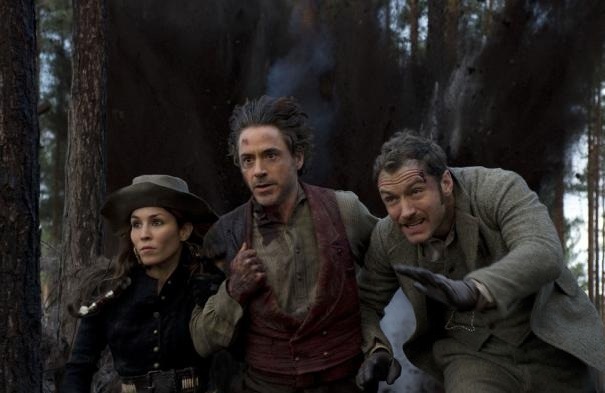 It also has a terrific cast that includes Sam Rockwell, Rosemarie DeWitt and Jared Harris. Poltergeist opens July 24th. 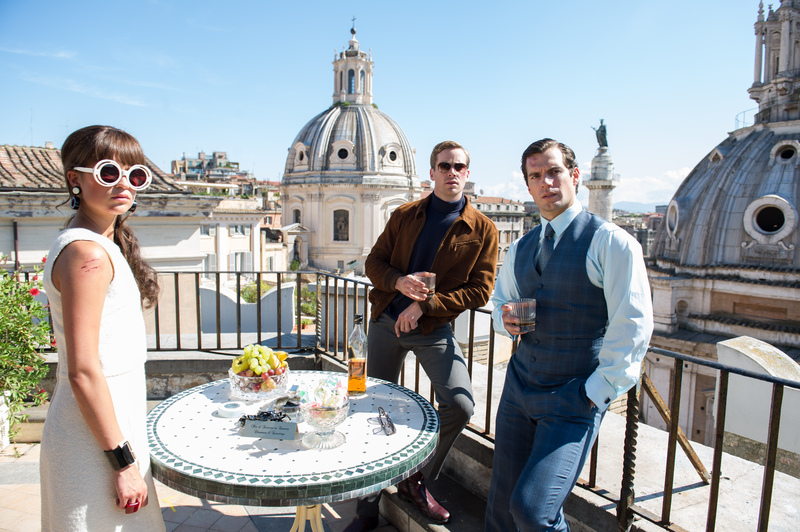 Check out the trailer after the jump.